Flying over the heart of the Amazon is like flying over an ocean of green: an expanse of trees broken only by rivers. Even more amazing than their size is the role the Amazon and other rain forests around the world play in our everyday lives. While rain forests may seem like a distant concern, these ecosystems are critically important for our well-being. Rain forests are often called the lungs of the planet for their role in absorbing carbon dioxide, a greenhouse gas, and producing oxygen, upon which all animals depend for survival. Rain forests also stabilize climate, house incredible amounts of plants and wildlife, and produce nourishing rainfall all around the planet. are an interesting place to visit. Rain forests help stabilize the world’s climate by absorbing carbon dioxide from the atmosphere. Scientists have shown that excess carbon dioxide in the atmosphere from human activities is contributing to climate change. Therefore, living rain forests have an important role in mitigating climate change, but when rain forests are chopped down and burned, the carbon stored in their wood and leaves is released into the atmosphere, contributing to climate change. Rain forests also affect local weather conditions by creating rainfall and moderating temperatures. Rain forests are home to a large number of the world’s plant and animals species, including many endangered species. 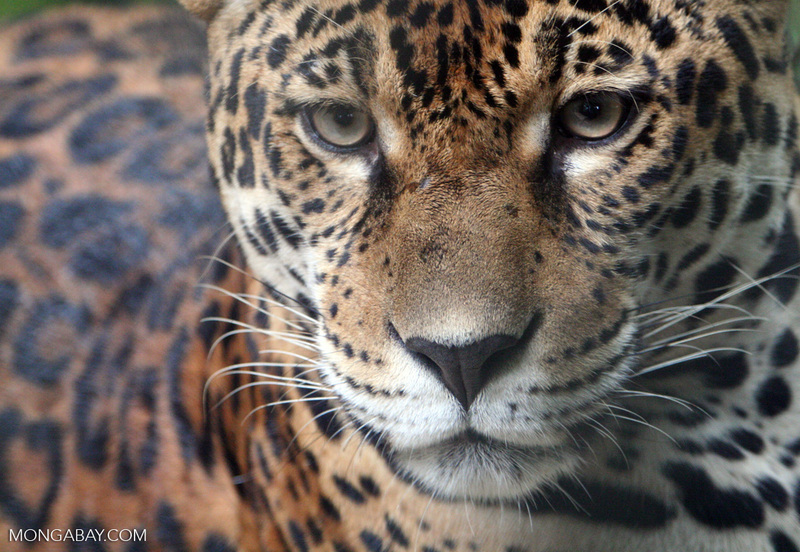 As forests are cut down, many species are doomed to extinction. Most rain forest species can survive only in their natural habitat. As their habitat is destroyed, many well-known rain forest species are threatened with extinction, including orangutans, rhinos, tigers, gorillas, elephants, as well as many birds, monkeys, reptiles, and amphibians. The role of rain forests in the water cycle is to add water to the atmosphere through the process of transpiration (in which plants release water from their leaves during photosynthesis). This moisture contributes to the formation of rain clouds, which release the water back onto the rain forest. 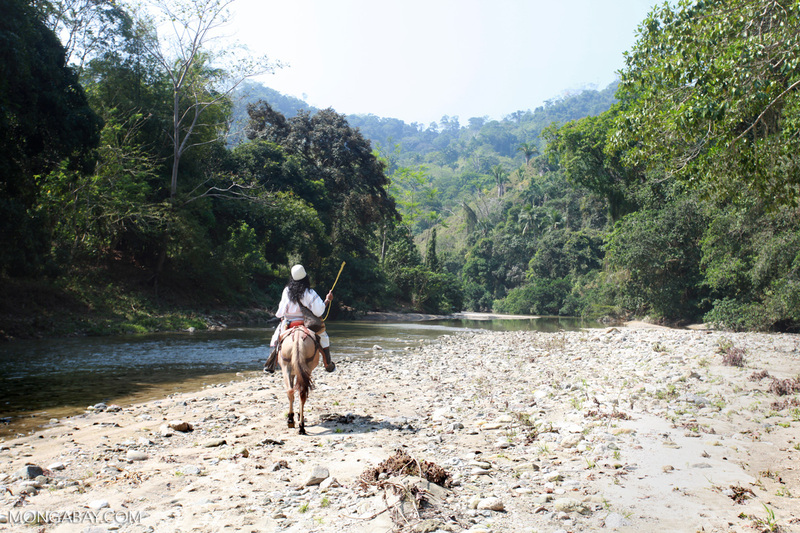 In the Amazon, 50-80 percent of moisture remains in the ecosystem’s water cycle. 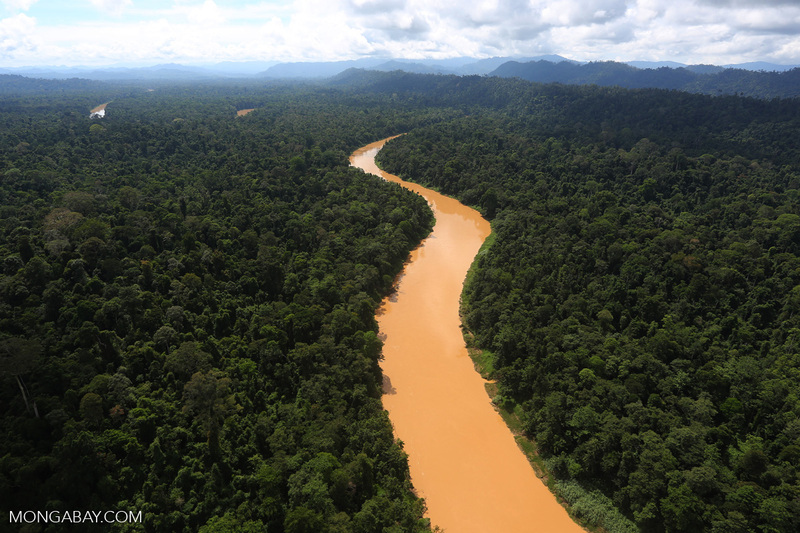 In recent years, the rain forests of Borneo and the Amazon have experienced very severe droughts. These have been made worse by deforestation. 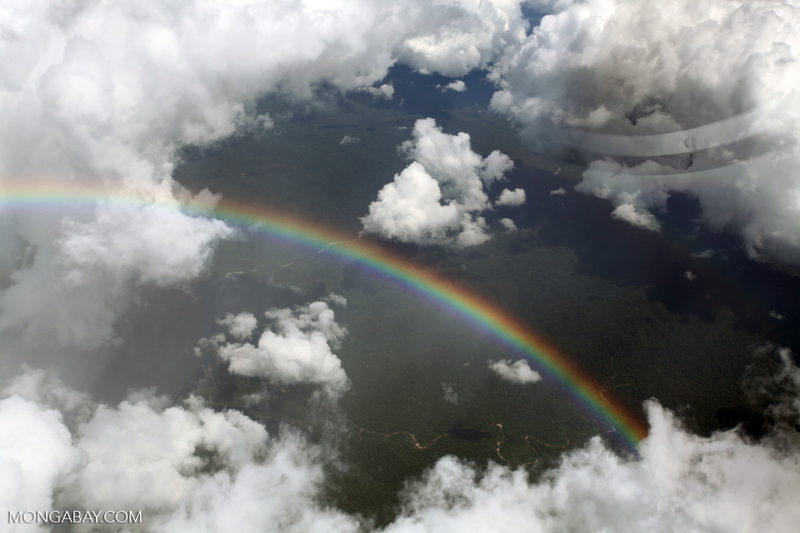 Moisture generated by rain forests travels around the world. Scientists have discovered that rainfall in America’s Midwest is affected by forests in the Congo. Meanwhile, moisture created in the Amazon ends up falling as rain as far away as Texas, and forests in Southeast Asia influence rain patterns in southeastern Europe and China. Distant rain forests are therefore important to farmers everywhere. The roots of rain forest trees and vegetation help anchor the soil. When trees are cut down there is no longer anything to protect the ground, and soils are quickly washed away with rain. The process of washing away of soil is known as erosion. 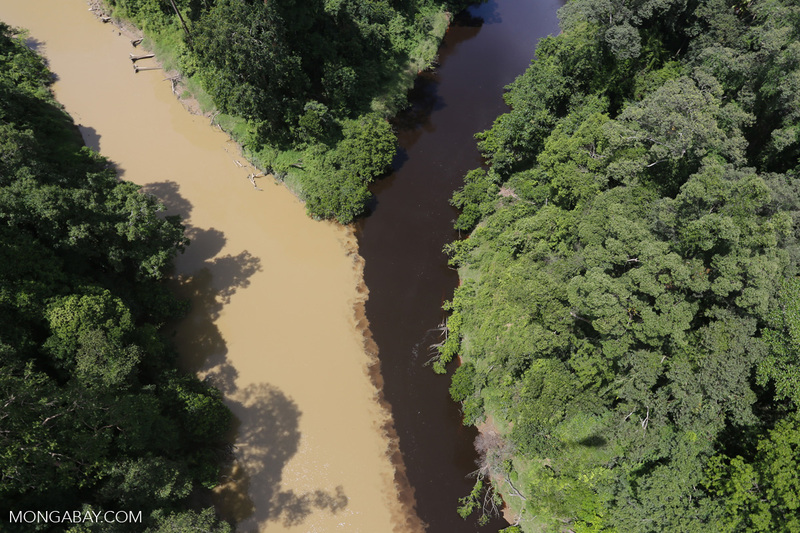 As soil is washed down into rivers it causes problems for fish and people. Fish suffer because water becomes clouded and spawning grounds fill with silt, while people have trouble navigating waterways that are shallower because of the increased amount of dirt in the water. Meanwhile, farmers lose topsoil that is needed for growing crops, and dams generate less electricity. People have long used forests as a source of food, wood, medicine, and recreation. 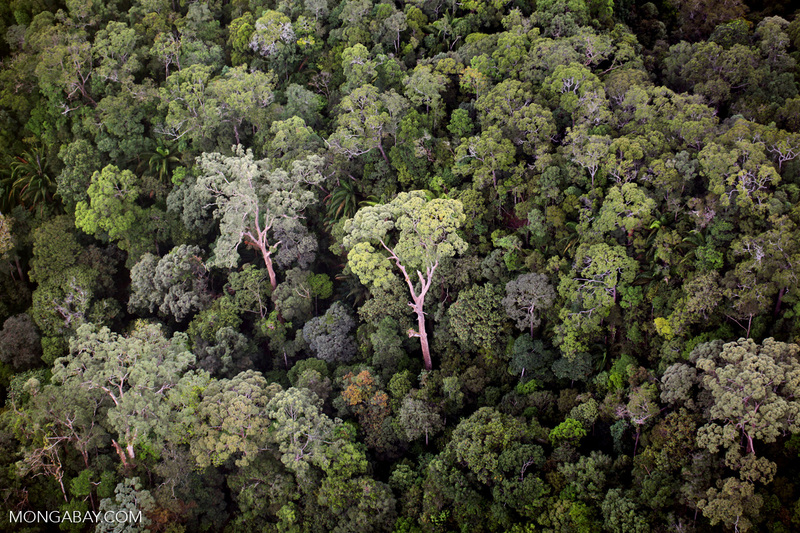 When forests are lost, they can no longer provide these resources. Instead people must find other places to get these goods and services. They also must find ways to pay for the things they once got for free from the forest. As a frequent visitor to rain forests, I can attest that they provide much more than life-saving medicines and nourishing fruit. Rain forests are found in a variety of landscapes: some are situated on scenic mountain ranges, others hug giant lowland rivers, while more still are found near beautiful beaches and coral reefs. Rain forests offer opportunities for cultural exchange, photography, adventure, fishing, hiking, relaxation, birding and wildlife spotting.